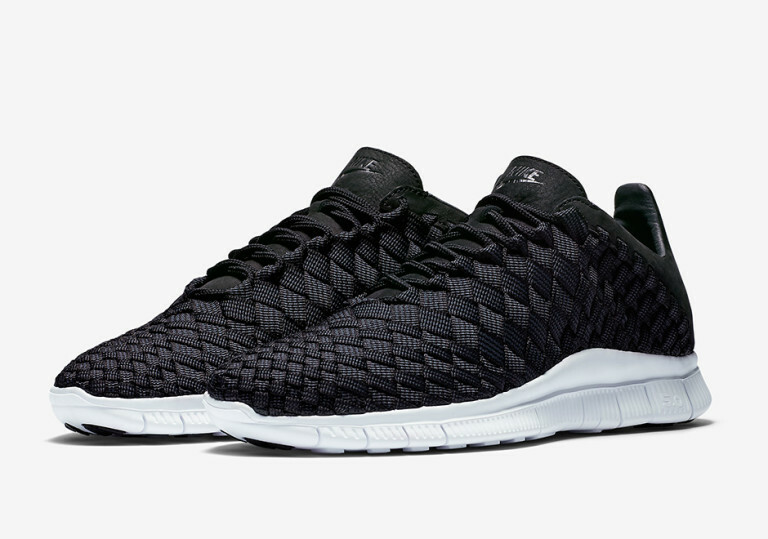 Black and White is key when it comes to sneakers but when the Inneva comes into play, you have yourself a fire colorway to anticipate. 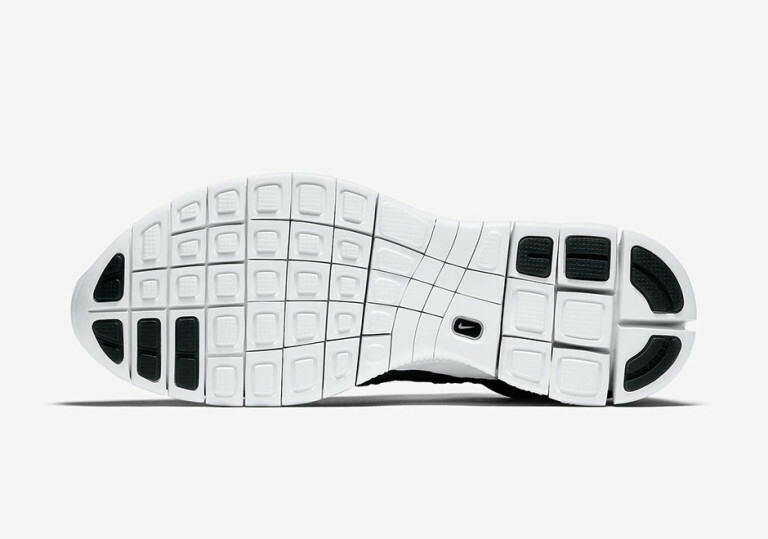 Since 2012, the Black and White Inneva has been anticipated and soon, these beauts will be dropping at Nike retailers across the globe. 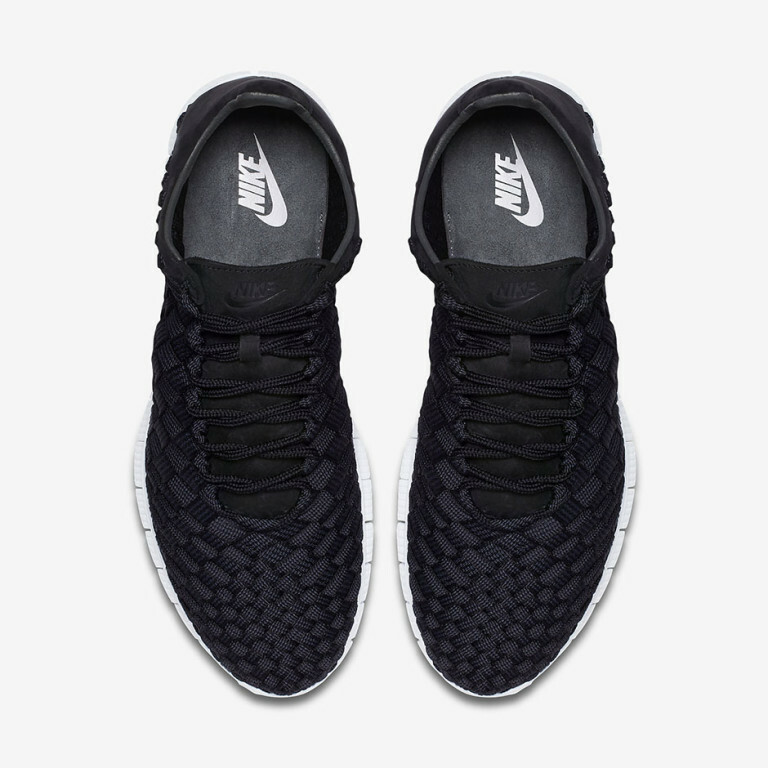 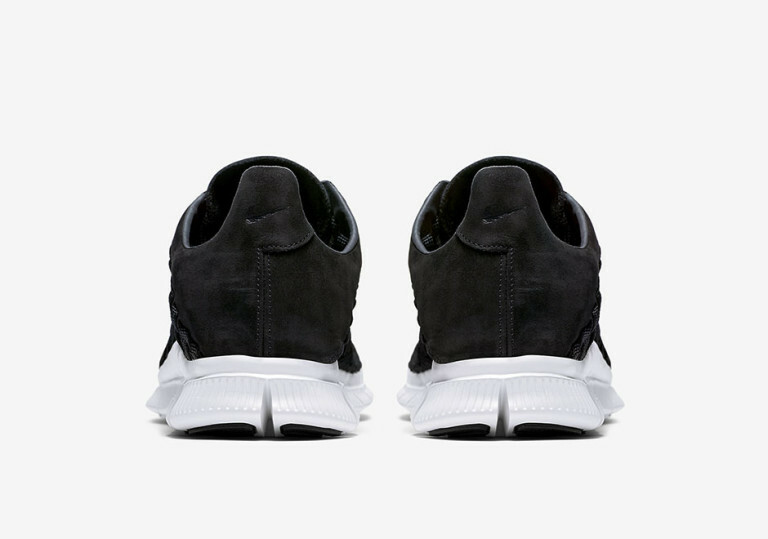 The Inneva features a woven upper with a white outsole for a good combo with the black upper. 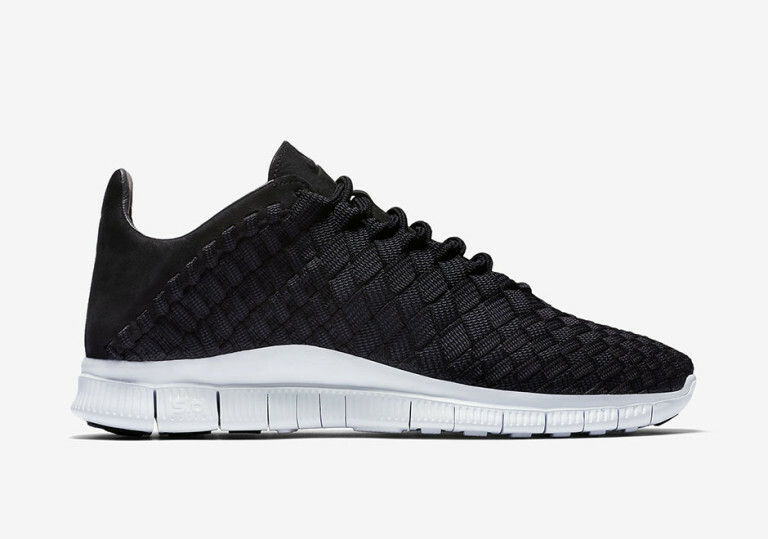 Lookout for the Nike Free Inneva Woven to release at NSW retailers across the globe near you on April 30th.